With news reports out this week, that the 3GPP standard is set to be in 35% of low power wide area (LPWA) network connections by 2020, our Working Group RAN3 chairman - Philippe Reininger - has given a timely presentation at the IoT Business & Technologies Congress (November 30, in Singapore), outlining the latest progress made on specifications for the IoT market. 3GPP now has what he described as a 'portfolio of technologies' that 3GPP operators can use to address market needs. 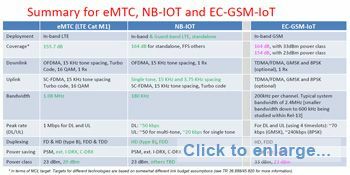 The presentation helps to explain and summarise the major features - eMTC, NB-IOT and EC-GSM-IoT - completed in 3GPP Release 13. However, the main part of the presentation covered the enhancements that will be published in Release-14, which is due for completion by June 2017. 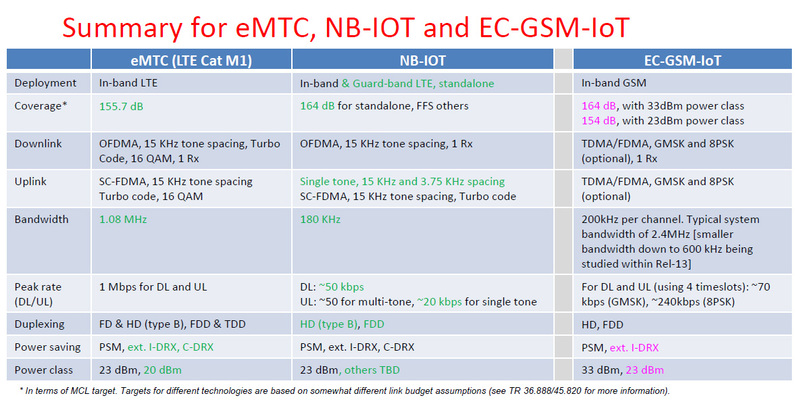 See also, Enhanced DRX for NB-IOT and eMTC.